Wednesday, September 27, a public hearing on the source water protection plan for the Parkersburg Utility Board will be held to collect public input. 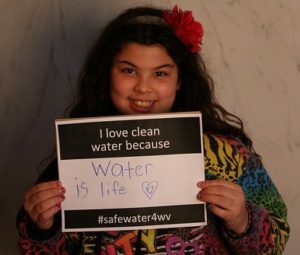 Thanks to continued citizen advocacy since West Virginia’s Water Crisis of 2014, water utilities are required by law to develop Source Water Protection Plans. Get involved! You can submit comments on the draft plan during the public hearing. Written comments can be submitted to EEDSourceWaterProtection@wv.gov, through October 11, with “Protection Plan Comments” in the subject line. Learn about source water protection plans by downloading a copy of our toolkit Drinking Water Protection: A Citizen’s Guide to Getting Involved.